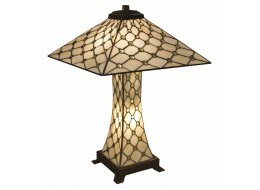 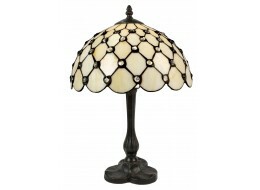 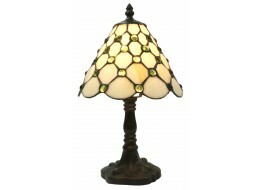 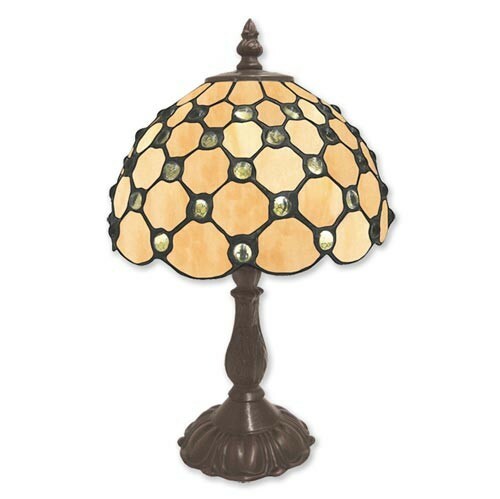 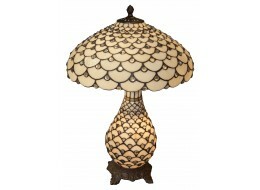 Beautiful Tiffany style table lamp with a antique bronze effect base and handmade cream Favrile glass shade. 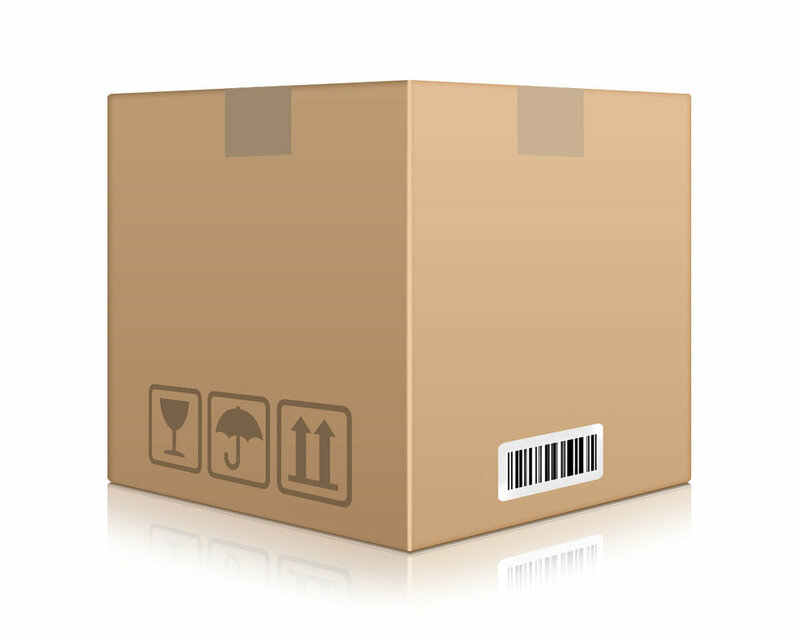 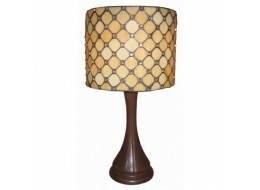 This table lamp is a perfect addition to any home, modern or traditional. Bullb included.